I should have posted this a couple of weeks ago, but got distracted by other shiny things. Thankfully, this MAC lipstick, My Inner Femme, from the MACnificent Me collection is still available online and in store, so everyone can enjoy it. I've told you a few weeks ago why My Inner Femme means so much to me: one of the faces of the MACnificent Me campaign is my friend Trésor Prijs. 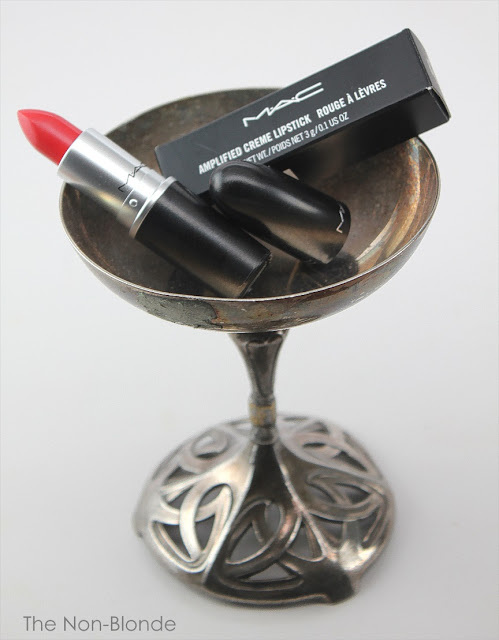 MAC My Inner Femme comes in the Amplified Creme lipstick formula, which has a creamy finish and an opaque coverage. It's not matte or dry (MAC matte lipsticks are the mortal enemy of my lips, and the Pro Longwear ones aren't far behind), but doesn't provide extra hydration. The texture is soft and easy to apply, and just as is the case with any intensely pigmented lipstick, one needs to keep lips in excellent shape (exfoliate, hydrate) before applying it, and using a lip liner and a brush are highly recommended. The product is lightly scented but the fragrance goes away quickly. Longevity is good, and there's enough stain left behind that one can do a touch up with a sheer gloss when in a hurry, to restore the color to life. 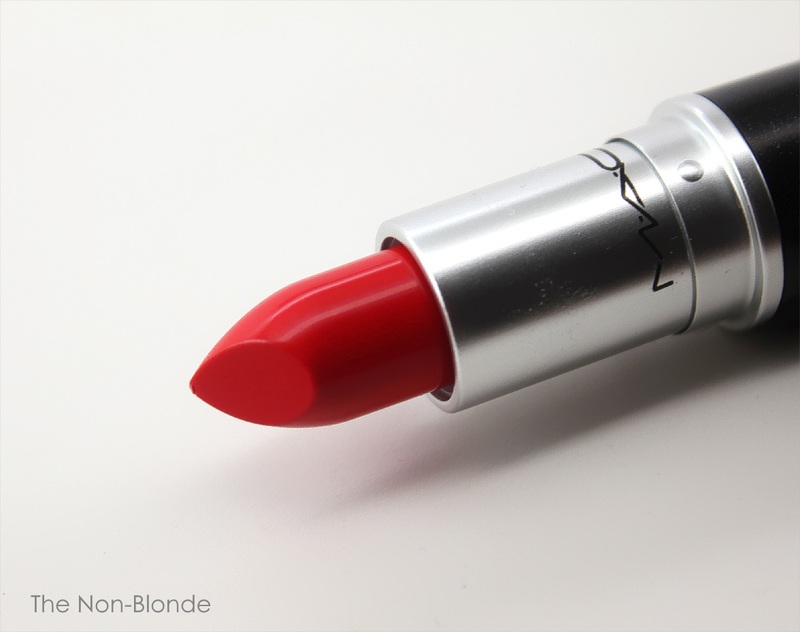 My Inner Femme is a warm red color, and depending on the pigment level of your natural lips may show more or less orange undertones. I'm in the latter category, so the fiery red is somewhat neutralized, but it's still a bright and cheerful red, perhaps slightly retro, and very very beautiful. 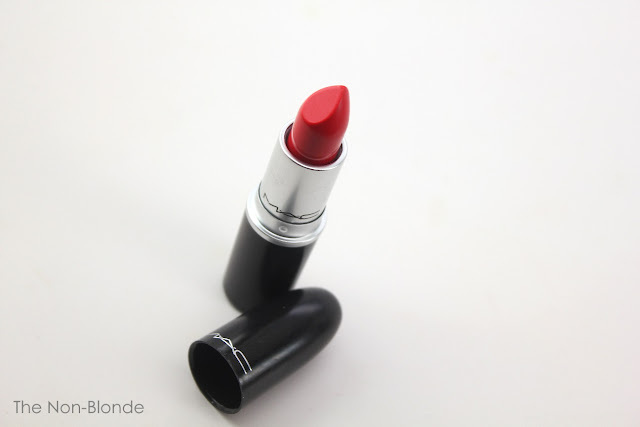 MAC MACnificent Me My Inner Femme Lipstick ($17, made in Canada) is available at the counters and from maccosmetics.com. It looks lovely, can't wait to get mine (ordered it yesterday). I wear many MAC matte lipsticks and have no problem with them, retro mattes can be drying, though. But I do love the velvety look. The matte lippies in Isabel and Ruben Toledo collection were slightly softer than the regular mattes, Victoriana and Tenor Voice are my faves and brighten up any dull day at work. I've had so many bad experiences with MAC lipsticks throughout the years, so I'm always careful. However, I've noticed an improvement over the last year or so, and I'm more willing to try new ones. MAC is quite new to me because the brand didn't land Finland until a couple of years ago. 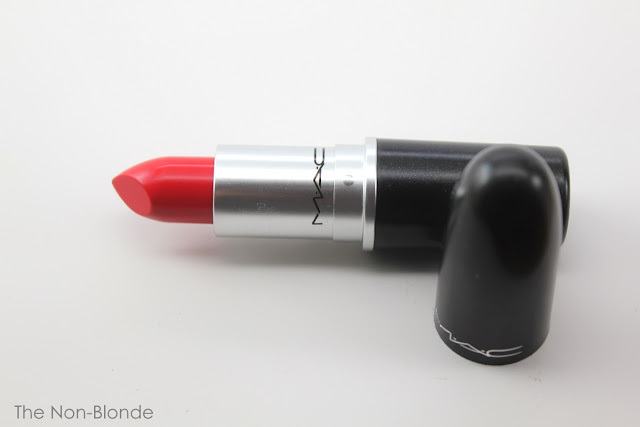 My first lippie was Viva Glam Cyndi Lauper, which is lustre, but I soon moved on to mattes, though I have a couple of amplifieds and one satin, too. My Inner Femme arrived on Wednesday, and I really liked it when I quickly tested it at home, can't wait to wear it in public! I'm still kicking myself for not getting the VG Cyndi Lauper. It was a gorgeous color and I adore Cyndi. I have a question about lipstick/lip stains. What would you recommend for a farm wife, gets up at dawn, puts on her makeup then does not set foot in front of a mirror until night? I need a lipstick that will stay all day, not bleed and fades nicely instead of looking like a sweaty clown after 4 hours. I have great shadow and cheek solution but still need a lipstick that needs to outlast me. Any recommendations? Ruthlynn, I absolutely love the idea of a farm wife in bright red lipstick tending to her chores! You're fabulous. 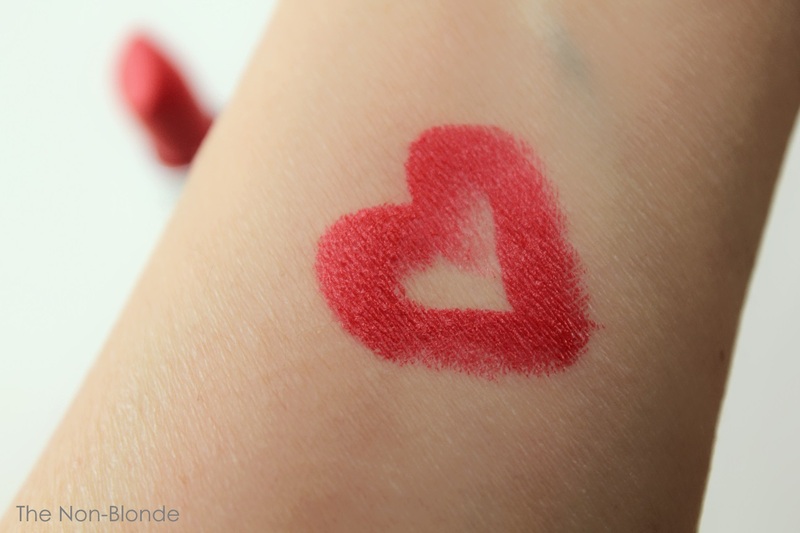 Recently, the most amazingly long lasting yet comfortable lipstic I've tried was the Lancome L'Absoulu Rouge. The quality is on par with Tom Ford, but the price is so much better. Thank you for the recommendation. Will have to give it a try. No more looking like a farm zombie in the middle of the day.